Men quotes, so if you are searching for some funny and inspirational men quotes, now you don't need to search for them anymore. As here I have compiled down some of best quotes about men and men world. 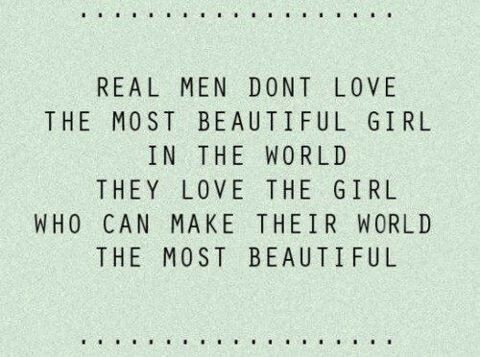 Just hope you will like the quote compilation and able to find some good quotes to describe, what you think about men. Men are all the same. Novelty amongst themselves displeases and upsets them – but if the novelty is wearing a skirt, they go crazy for it. The sky is an enormous man. Man is a demon, man is a god. Both true. A successful man is like a bottle of wine, just gets better with age. Man is nothing else but what he purposes, he exists only in so far as he realizes himself, he is therefore nothing else but the sum of his actions, nothing else but what his life is. A man should be able to hear, and to bear, the worst that could be said of him. Men... No matter how unappealing, each of them imagines he is somehow worthy. You can always tell how a man will treat his wife by the way he treats his mother. If boys don't learn, men won't know. Men lie the most, women tell the biggest lies. If you want to be an honorable man, then be what you pretend to be. Men are like roses. You have to watch out for the pricks. Men were not gods after all, but as human and as clumsy as girls. A man learns with age, if he is lucky. A man who does not doubt the courage of a woman, is a man that is subjugated by her will and allure. Man is a play station whereas a woman will always remain at an emotion station. Guys are always confused by how soft and sentimental they are. Man has a choice and it's a choice that makes him a man. the man in black travels with your soul in his pocket. When a man cannot chose, he ceases to be a man. [Men] use thought only to justify their wrong-doings, and words only to conceal their thoughts. Men’s greatest weakness is their facade of strength, and women’s greatest strength is their facade of weakness. Man's nature, so to speak, is a perpetual factory of idols. A mans manners are a mirror in which he shows his portrait. Look for the heart in a man before you look at what he has.